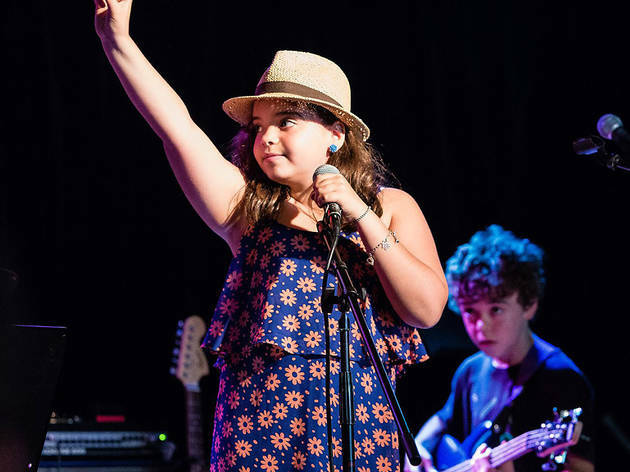 Little ones rock out in two ways at this mash-up camp, combining programs at Brooklyn Music Factory and Brooklyn Boulders. They’ll strum guitars and bang on drums with their fellow campers (a.k.a. bandmates) at the fully-loaded music studio then blow off steam at the epic indoor climbing gym across the street. 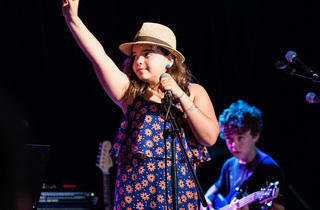 Kids show off their chops in a rockin’ concert at the end of each week and start each day with a full-camp drum circle! Ages 5–15.